Whenever I’ve visited Vancouver, I’ve always landed in Richmond but swiftly bypassed the city to hop right into the centre of Vancouver via the Skytrain. I’d thought nothing of staying in the area (shame on me, I know). That was until I heard some tidbits of information about a dumpling trail that’s perched right next to Vancouver, in the city of Richmond. Actually, there’s something worth noting here, Richmond isn’t really part of Vancouver at all, but is right next to it and is where Vancouver’s airport is based. They’re almost like two peas in a pod… totally inseparable (only by name). 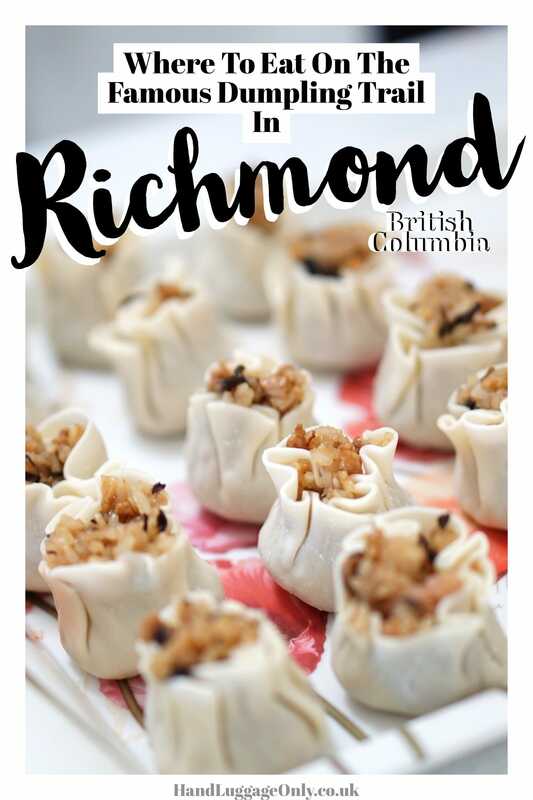 I remember, on our last trip to Vancouver we had made some loose plans to be around Richmond and the whole dumpling trail quickly came to the forefront of my mind. This would be the trip when I wouldn’t bypass Richmond… and how glad I am that we did. Where to go for Richmond’s Dumpling Trail? 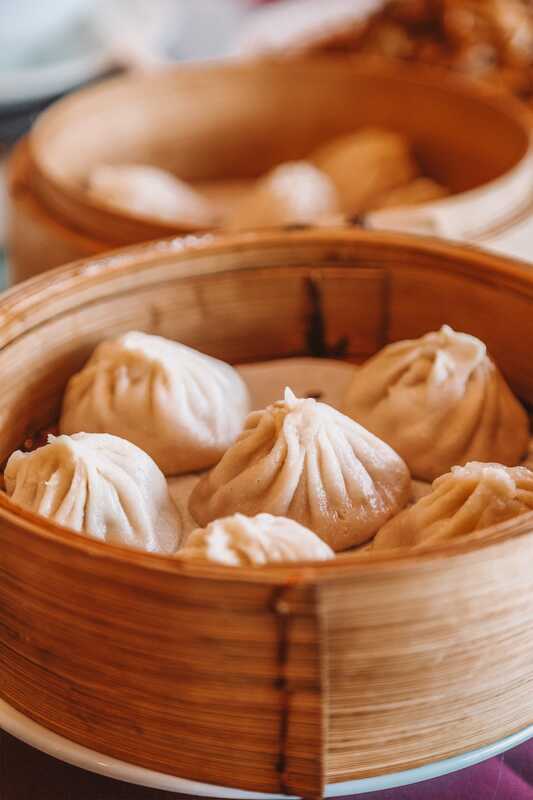 Richmond’s Dumpling Trail is based right in the very heart of Richmond, about 25 minutes from downtown Vancouver and pretty close the Vancouver’s International Airport. 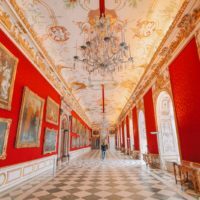 This makes it really easy to visit if you’re on a trip exploring the best places in Vancouver, but also if you’ve got a layover in the airport. How to get to the Richmond’s Dumpling Trail? If you’re travelling from the centre of Vancouver, hop on board the Vancouver Skytrain and take the Canada Line direct to Richmond Brighouse Station. Alternatively, you can catch a cab that’ll cost you around $30CAD (traffic dependent). If you’re travelling from the airport. Hop on the Skytrain from the terminal and get off at Richmond Brighouse Station. 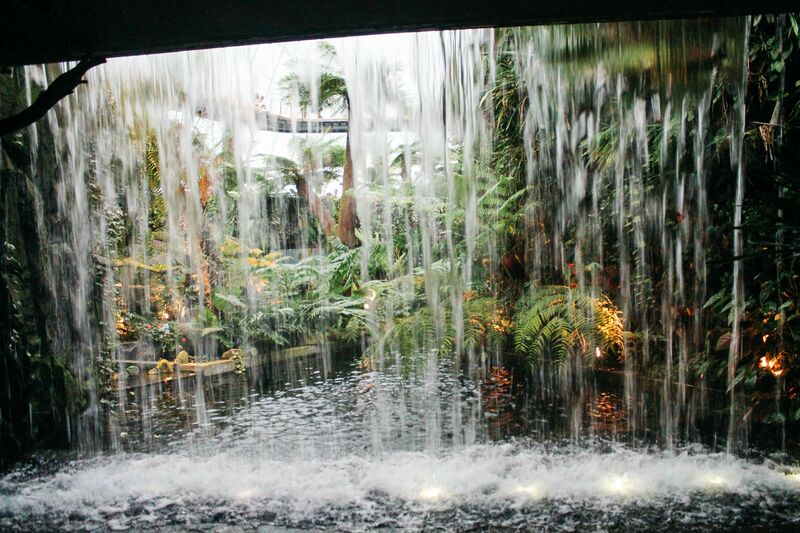 It’s only three stops from the YVR Airport and takes about 10 minutes. Why is Richmond’s Dumpling Trail so special? 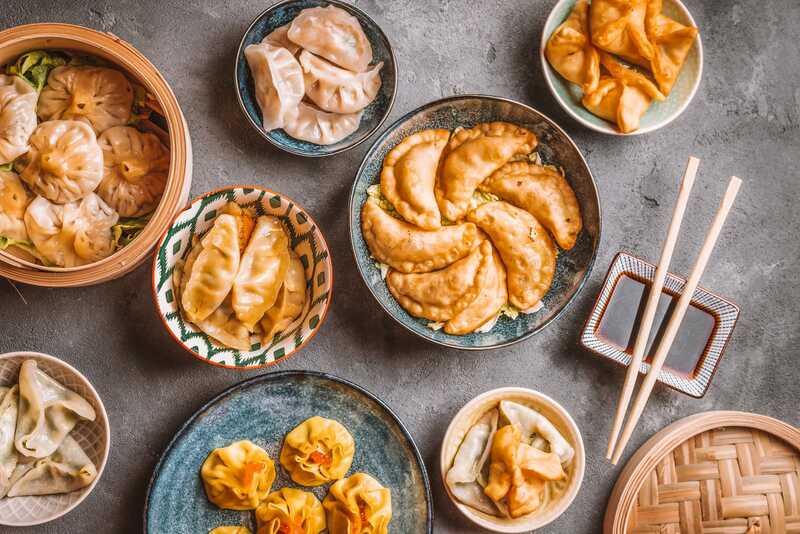 There’s a lot of reasons why Richmond’s Dumpling Trail is so tasty and special but one of the principal reasons is that over 50 percent of Richmond identify as Chinese, with another 20 percent identifying as being of Asian heritage. This makes Richmond the city in North America with the biggest proportion of people self-identified as Chinese or Asian. 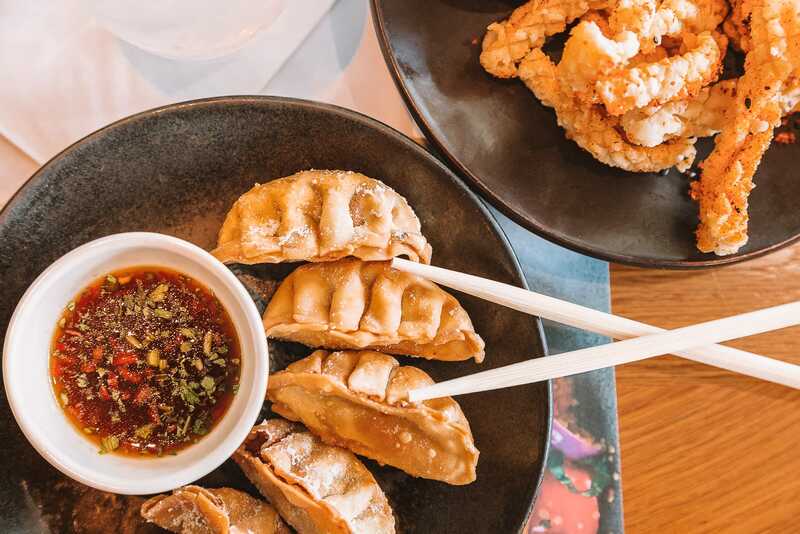 To put it simply, this means that there are many more opportunities to experience some of the very best, authentic and yummy places to try some of the best Asian cuisines in Canada. Do you need a guide for Richmond’s Dumpling Trail? 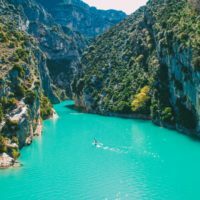 You don’t need to hire a guide or pay for a tour but what you will need is a map, a hungry tummy and a little determination to find some of the tastiest spots. 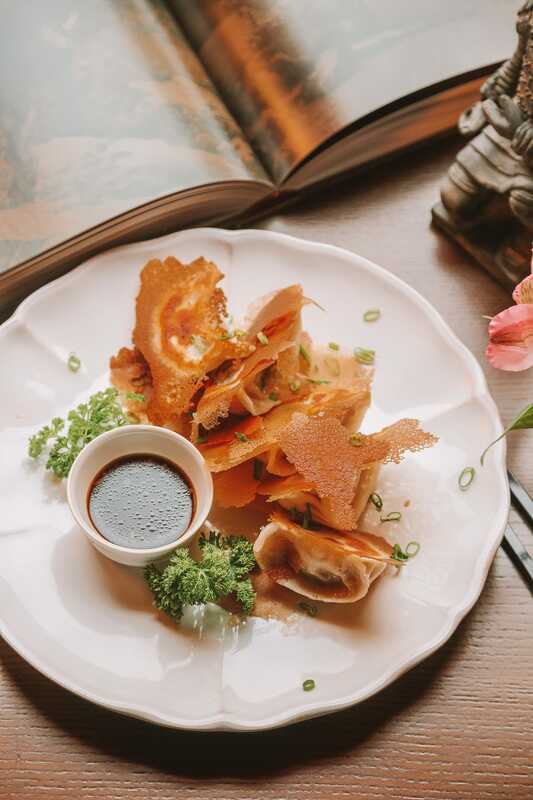 One of the easiest ways to follow the dumpling trail is to download Richmond’s official trail map (that you can find here). Once downloaded, you can pick and choose which spots to visit for the best type of dumplings. Just remember the typical times to eat dumplings is between 10 am – 2 pm so make sure you plan your visit accordingly. What should you eat on Richmond’s Dumpling Trail? 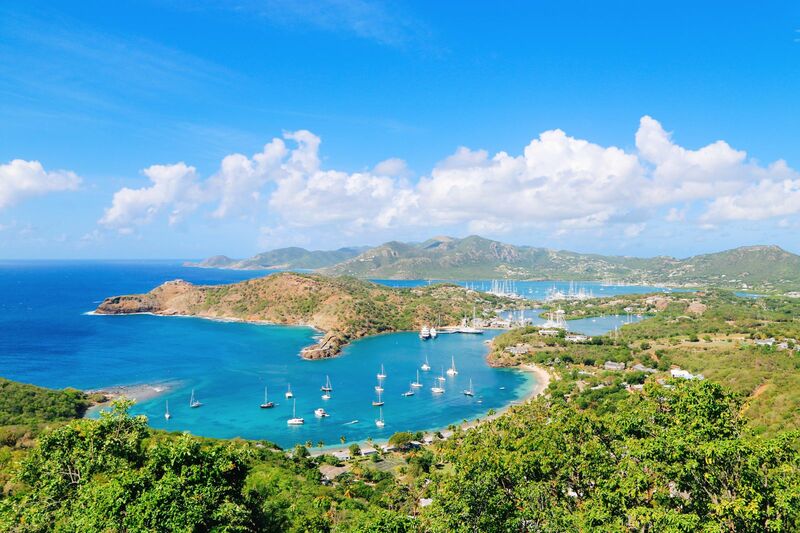 The trail itself is stuffed with around 20 of the best dumpling and Asian cuisine spots in the city. That means there are lots of dumplings to try! Now, I tried about 5 spots on this trail and could hardly roll myself back to Vancouver after, so plan your restaurant choices based on the type of dumplings you wanna try. 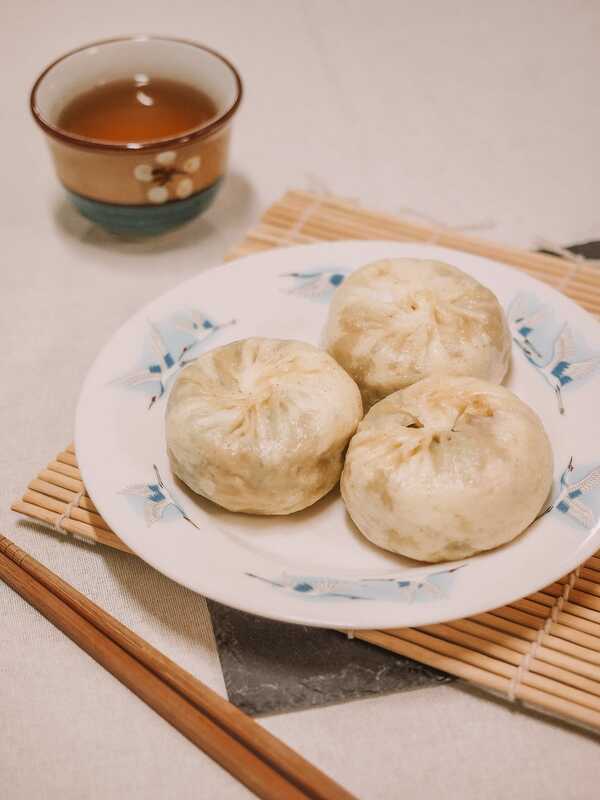 There’s a whole list, and itinerary, of the best restaurants to visit on Richmond’s Dumpling Trail, here. Prices range depending on what, how much and which restaurants you visit. Though, it’s worth noting that all the restaurants are market price and competitive with other restaurants in the area. Just make sure to take cash with you, too. Not all spots accept card payments. Everyone! Plus, if you love some authentic Asian cuisine and dumplings, this is the trail for you. What else is there to do after gorging on the Dumpling Trail? 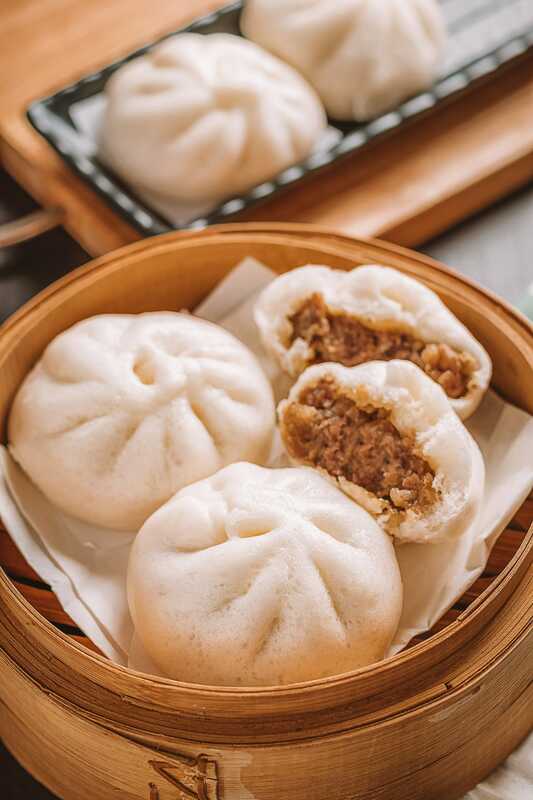 After gorging on all of the food on Richmond’s Dumplings Trail, pop back to Vancouver for a little sweet treat in one of the best bakeries in the city. If you’re done with food, make sure to explore some of the best places to visit whilst in Vancouver or just chill out at the top of Grouse Mountain. If you’re looking for a great hotel in Vancouver, check into the Shangri-La (which I loved so much) or the totally cool and brand new, The Douglas.